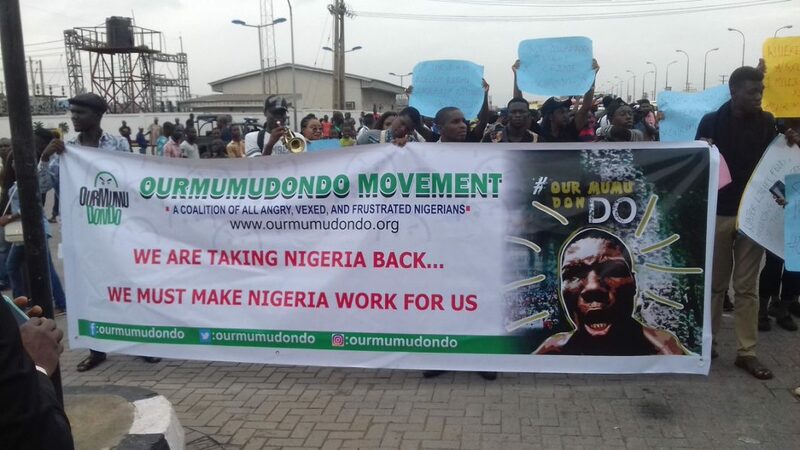 A Federal high court in Abuja has ordered the Nigerian police to pay the #OurMumuDonDo movement a total sum of N500 Million and also tender an official apology in two national newspapers. “Federal High Court in Abuja orders Nigerian Police to pay the #OurMumuDonDo Movement N50Million and also tender an official apology on two National Newspapers over the unprovoked brutal attack on our members during the #ResumeOrResign protest in Abuja,” said Deji Adeyanju, one of the front-men of the movement. The court order came a year after a popular Nigerian musician Charly Boy filed an N500 million lawsuit against the Federal Capital Territory Police Command and the commissioner of police for FCT for allegedly harassing him and other protesters. The protest tagged #ResumeOrResign was held under the auspices of “Our-Mumu-Don-Do Movement” on August 9, 2017, as parts of the Movement’s campaign against President Muhammadu Buhari prolonged stay in London on medical vacation. 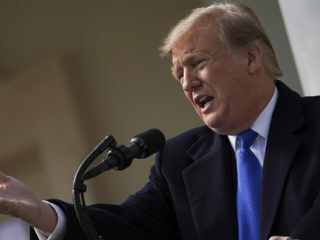 The protesters accused Buhari of holding the country to ransom by his continued absence, while the Vice President Yemi Osinbajo was unable to allocate portfolios to ministerial nominees and take decisions that could move the nation forward despite the transmission of power to him. Charly Boy, who led the protest, alleged that the men of the Nigerian police harassed him and members of the movement and the Concerned Nigerian group during the protest. But the FCT Police Command said it intervened to prevent breakdown of law and order, and disturbance of public peace by dispersing miscreants, hoodlums and other criminal elements that had infiltrated the protest by the group.